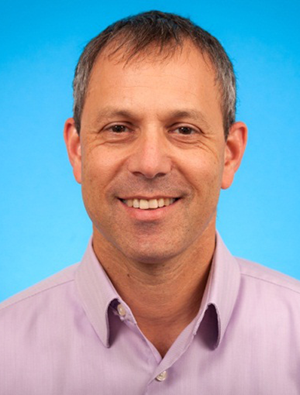 Dr. Berger completed medical School and Obstetric and Gynecology residency in Israel. Following his residency, he completed a fellowship in Maternal Fetal Medicine at Mount Sinai Hospital, Toronto. In 2006 Dr. Berger joined the department of Obstetrics & Gynecology at St. Michael’s Hospital, Toronto and leads the division of Maternal Fetal Medicine and Obstetric Ultrasound. Dr. Berger is director of the Advanced High Risk Obstetric Fellowship Program at St Michael’s Hospital. He is also an Associate Professor in the University of Toronto Department of Obstetrics and Gynecology, Adjunct staff at Li KaShing Research Institute and is cross appointed at the Department of Health Policy Management and Evaluation. Research interests include, Diabetes in Pregnancy, Prenatal ultrasound, Obesity.